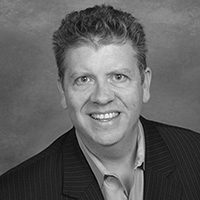 Don Seckler is President of Peak Inbound Marketing. Peak Inbound Marketing helps clients get more business from their website by attracting people who are looking for their services and turning them into customers. They also offer a number of free online resources to help businesses generate leads, plan successful inbound marketing campaigns and get more business from social media.